On January 1st, 2013 I posted my goals for this year. Since it’s the last day of the year, it’s time to go through them and see how I did. Black text is the original goal and bold text is how I did. 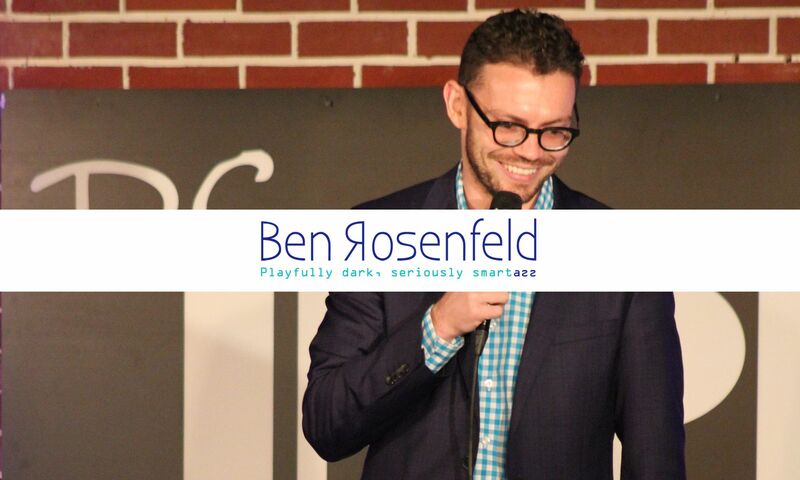 – Perform in 325 comedy club shows, 175 bar shows and 150 open mics. And Emcee 100 of those spots. – Do 3 stand up auditions for TV industry decision makers. – Create 20 new minutes of usable material. Turn 5 of those 20 minutes into “A” material. – Build Garden Variety Comedy fan base to 10,000 views and 100 subscribers. Overall: I accomplished 7.5 out of 21 goals. I feel good about my comedy year, I accomplished all of my top 3 goals and I came close to a lot of other goals that I didn’t quite reach. I also started a weekly podcast that wasn’t on the agenda at the start of the year that has 32 episodes and counting. Love u set the goals and were honest. Been reading your goals for two (or is it three or four) years now. Always appreciate the honesty and it’s really interesting stuff. Russian Optimism contains thirty of Russia’s most horrifically hysterical nursery rhymes, in English.